The Valentine’s Day is recognized as the most romantic holiday around the world, which lovers celebrate on February 14 and one of the main questions that men ask themselves is what to present to their girlfriends on February 14. Choosing a perfect gift for her gets even harder if she is categorically against kitchen-related gifts or the next bottle of perfume. First, you must determine the purpose of the surprise: to amuse, adjust to a romantic mood, help in solving domestic problems or give a present that will meet several her needs simultaneously. In this time and age, everybody desires smart gadgets as they offer the much-needed convenience in our everyday life. 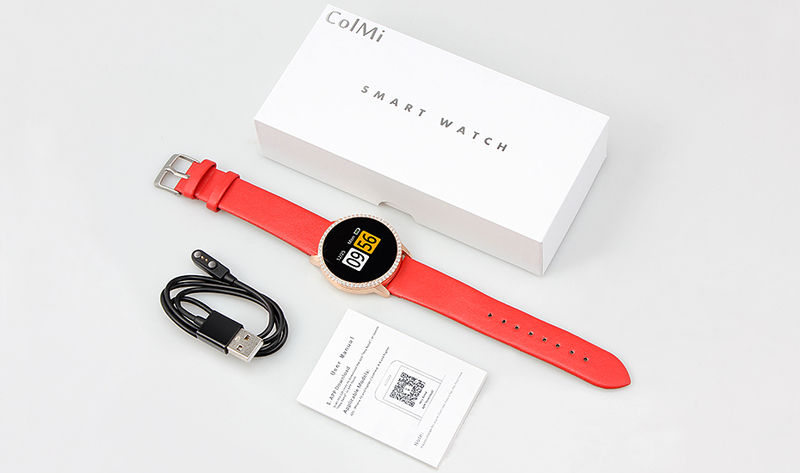 One such smart gadget is the COLMI A1 smart bracelet watch. The watch can be an ideal gift for your girlfriend since it has an elegant design, something girls pay much more attention to as compared to men. In addition to that, it also comes with lots of possibilities that enable you to solve many other issues. 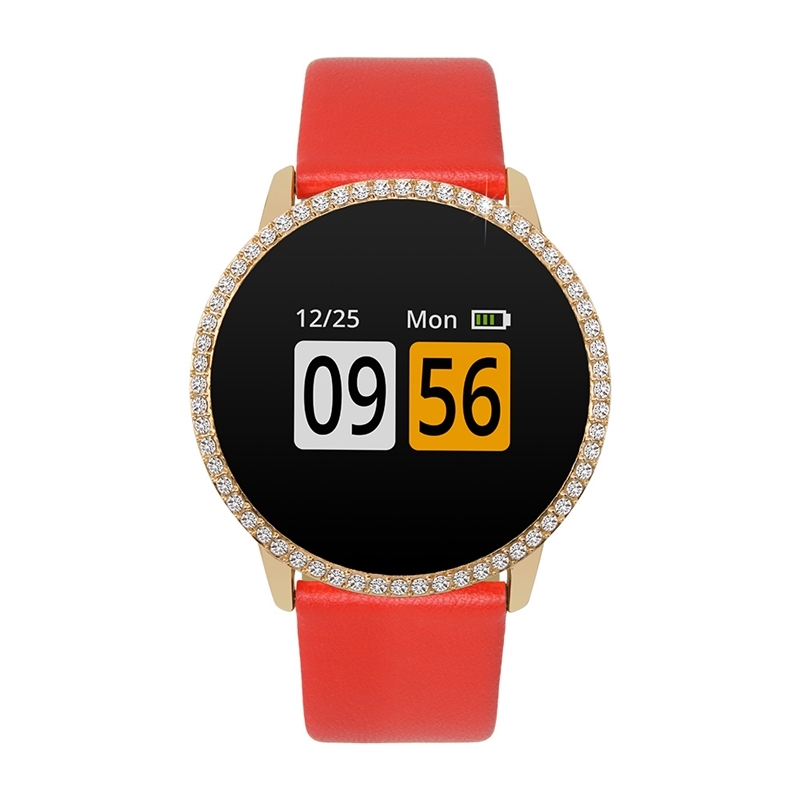 The product has a leather strap of different colors, among which is also a red one – loved by most girls, a metal framework that makes it resistant, and beautiful touch screen decorated with delicate stones around. 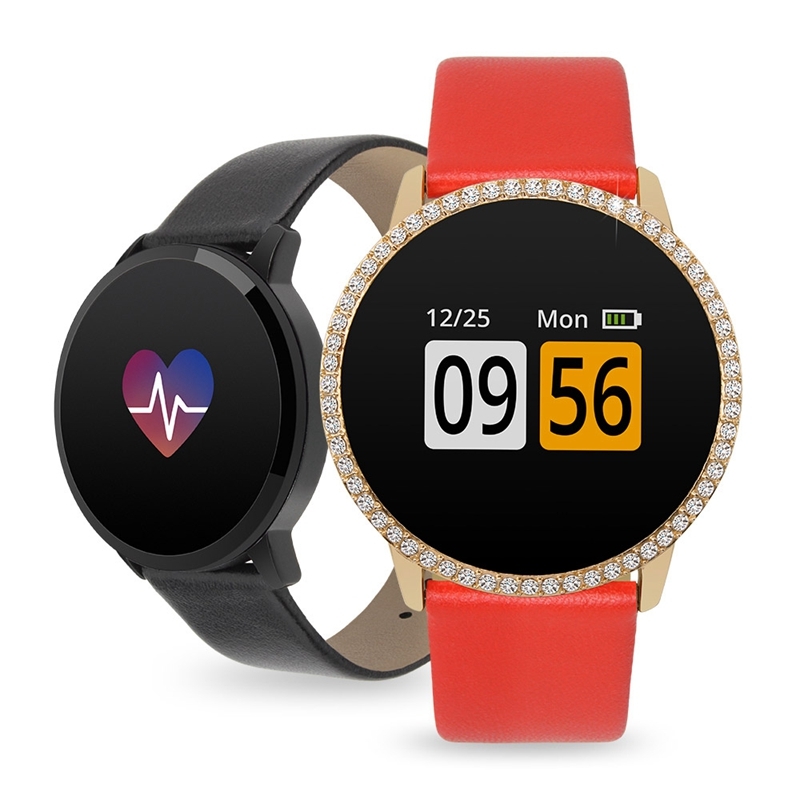 This is also an ideal present for those people who are engaged in sports or those that love a healthy lifestyle because the watch records exercise data (number of calories, steps, and distance) in real time. Even better, it is very convenient to view the data during the exercise. 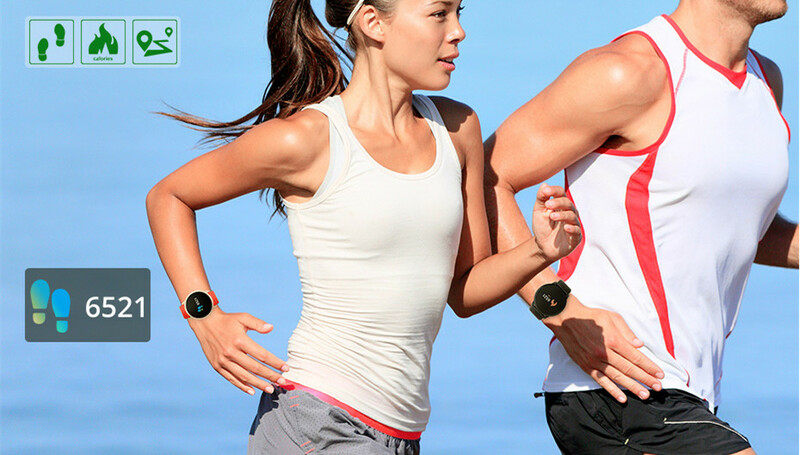 The watch also monitors the owner’s heart rate and sleep. 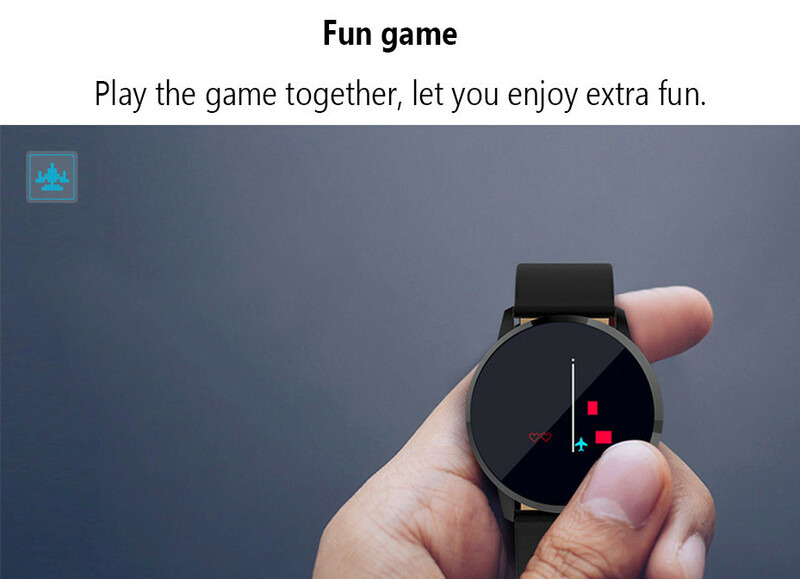 Besides, the product will also be an asset for fun and game lovers, since it has a feature for not only playing alone but together with other people. Your girlfriend will also love her COLMI A1 for its push messages feature, which allows viewing messages directly after waking up. The product supports several major app languages such as English, Russian, French, Turkish, Spanish, Chinese, Japanese, German, Italian, and others, which makes it available to a wider audience. 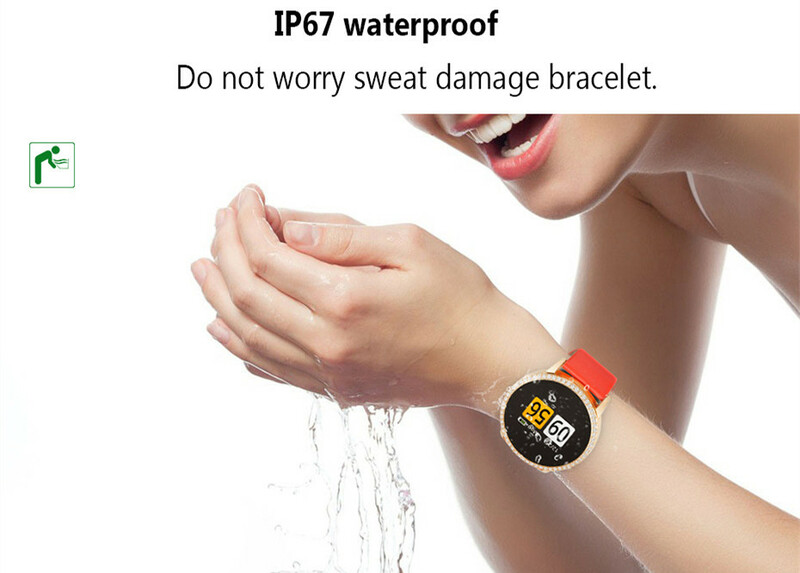 The bracelet watch is also water resistant so with it, you can freely wash your hands, go swimming or even take a shower without fearing a possible breakdown. 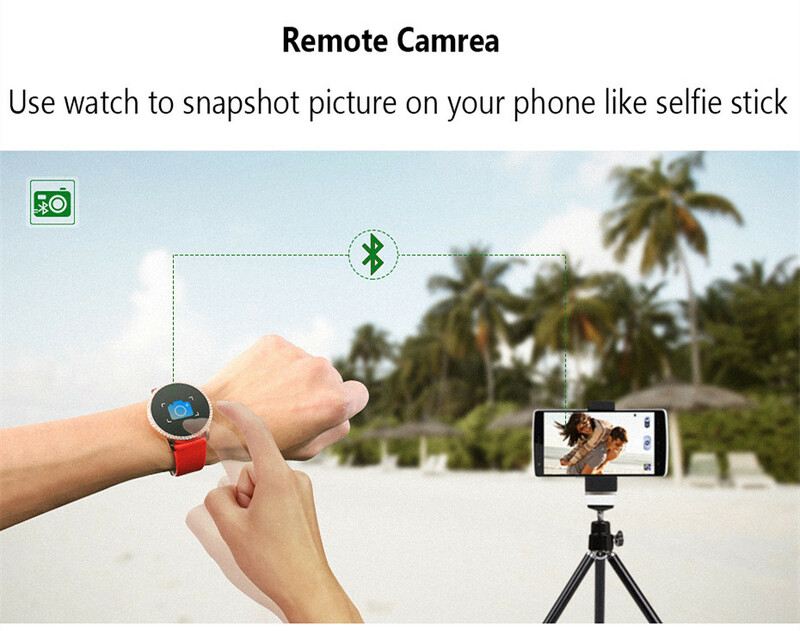 One of the most interesting features of this product for your girlfriend may be the remote camera, with the help of which she can snapshot on her phone like a selfie stick. We all know how girls love taking photos of them as well as the interesting events happening around. Last but not least, the smart watch is useful, interesting, smart and reasonably-priced. COLMI A1 is offered by its manufacturer for a reasonable price that gives lovers a chance to organize something else like a romantic dinner or buy a bunch of beautiful flowers in addition to this valuable gift.